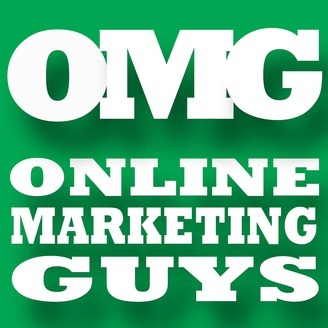 Welcome to Online Marketing Guys. 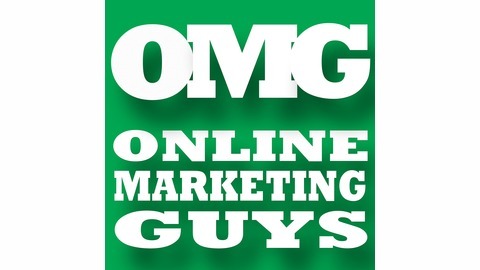 This is the show for small businesses looking for information about online marketing. From your website, SEO, content marketing and social media, our team will talk about the best practices and strategies that will help your business grow a robust online presence, and get found! Today we know that a vast majority of consumers use the internet to find the products or services they need. With people searching for that information, you should want your business website to be easily found. If it isn't, you're losing out on sales. Sp that means you need to engage in Search Engine Optimization, or SEO. It’s a pretty wide field and in this episode, co-hosts Bob Turner and Liz Jostes tell you the top 6 things you need to know about it. In fact, there is a lot to know when it comes to SEO. So much so that it can feel overwhelming. But the good thing is that there’s a lot that small business owners can implement themselves that will make a big difference. The hard part with SEO is that it continues to evolve and change because Google constantly tweaks its search algorithm. So we wanted to share with you the top 6 things that either work...or that DON’T work and you should avoid.